You served your country, now let your country serve you with special financing just for veterens. 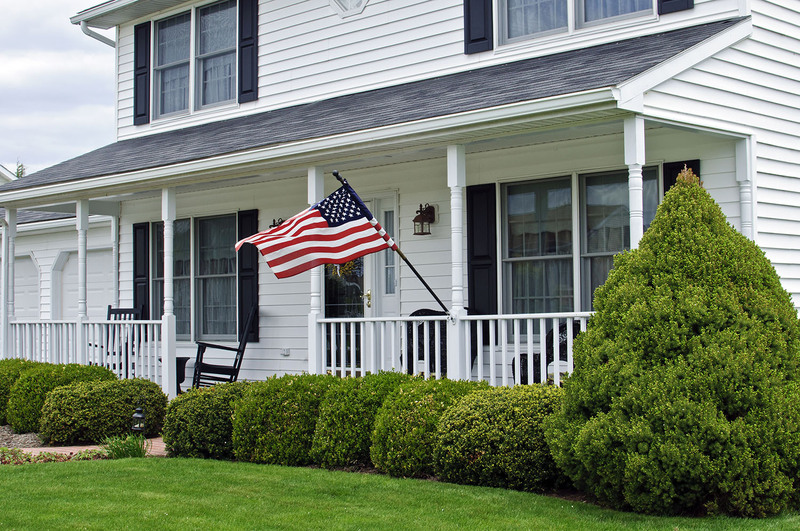 VA loans are a special type of home mortgage designed to provide long-term home financing to active military members and veterans. In many instances, their interest rates can be better than other conventional loans. 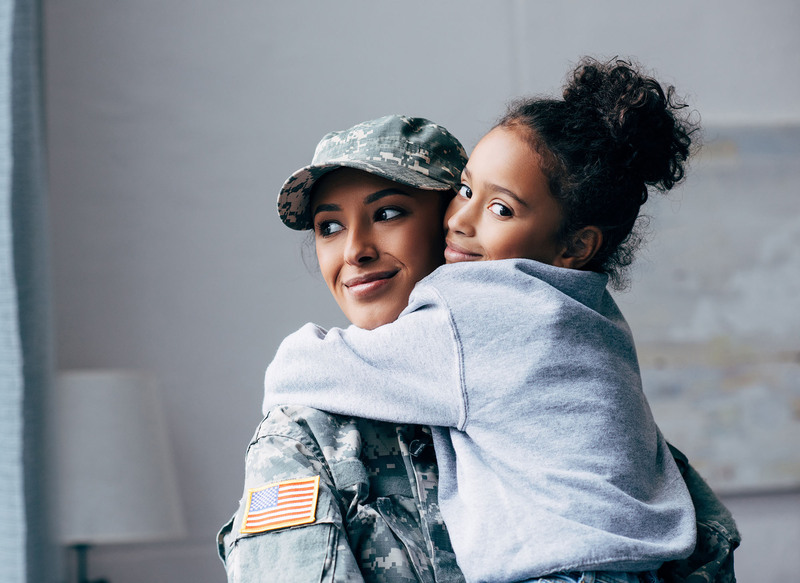 These home loans are guaranteed by the U.S. Department of Veterans Affairs and offered by participating approved lenders like CIBM Mortgage.